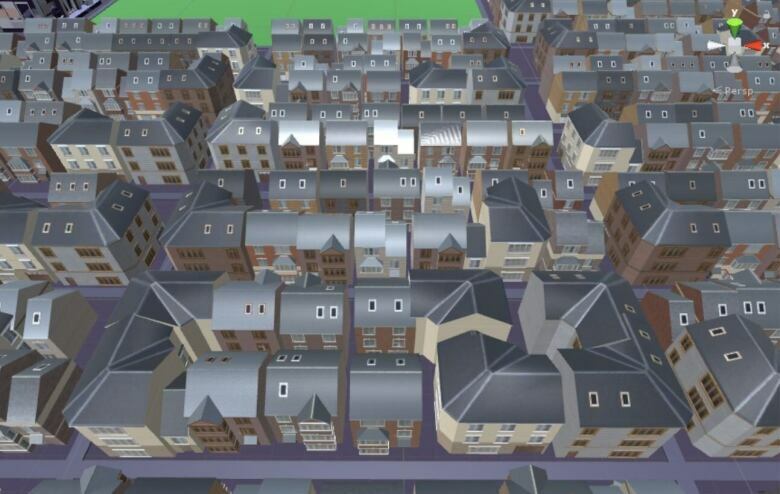 The game, called Our Future Community, would allow players in a virtual reality recreation of Vancouver's Kitsilano neighbourhood to make choices affecting their immediate environment such as where to place solar panels, the number of electric vehicles to add, and how to retrofit homes. 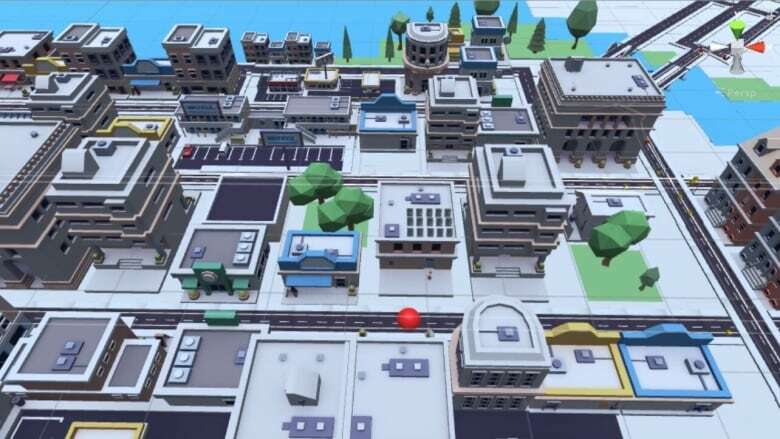 The game builds on the success of the Future Delta video game, which was developed more than two years ago by a team of researchers from UBC's Collaborative for Advanced Landscape Planning (CALP). "The idea is that with each quest, you promote your learning and your understanding of how everything fits into the big picture," says Mathew Iype.